We all know content marketing moves the needle on online lead acquisition. When it comes to interesting content, however, some industries have a tough time getting away from their stodgy image. As a general rule, for example, you’d expect more cool content from a soft drink company than a B2B software firm. In fact, B2C tends to beat B2B in general, at least in theory. The exception to the rule: B2C financial services. I can hear some of you cringing already. Companies in the financial services industry have one of the most buttoned down and knotted up images of any industry. And yet, banks and credit card companies can succeed with inbound content marketing just as well – or even better – than the average brand. More than anything else, content marketing is about educating your audience. The best content marketing examples involve teaching people about a subject in a new way. Good content sparks interest, which enhances retention and fosters rapport between visitors and your brand. Marketers in the financial sector need to craft their content with care thanks to strict regulations. Still, they have the huge advantage of being able to educate their customers on subjects that most people find mysterious. That makes it easier to position your brand as a trusted resource that makes life easier. Even having said all that, it might be hard to imagine how content marketing in finance works. Luckily, some financial firms have put out stellar content marketing examples to learn from. Let’s dig deep into some of the top content marketing examples in finance! Transamerica’s Facebook page soars over mainstream consumer-oriented brands with more than 550,000 likes and nearly as many page followers. Transamerica defines its voice by connecting the esoteric realm of finance with health and wellness, athletic events, and charitable outreach. For example, they published an infographic highlighting how to find time to exercise while doing the usual daily activities, which was created in partnership with the American Heart Association. This is a unique approach to teaching financial service customers about other important considerations that relate to personal finance. Their content is well distributed thanks to their social media team, who has mastered using compelling photography and infographics to drive their message home and capture attention on users' news feeds. John Hancock Financial uses Twitter almost exclusively to promote the Boston Marathon, an event it has become closely associated with after more than three decades of sponsorship. A roster of nearly 44,000 followers is testament to its ability to create relevant brand content before, during, and after races. Their content marketing approach is especially impressive because their tweets subtly drive traffic to the main John Hancock Twitter, too. They're using their sponsorship as an opportunity to deliver more value to their audience while driving engagement. MasterCard has been building its video library on YouTube since 2006, and thanks to their consistent efforts over the long term, the quality shows. Its channel is a rich cornucopia of different content campaigns. Many videos are fun brand awareness content that appeals to hip young consumers. However, there’s also insightful thought leadership on next wave digital payment solutions. Travel is a major theme throughout its productions, which appeals to a specific subset of their target audience. Now we get into the deep innovation. JP Morgan Chase shows off its fluency with data through its Maps and Data Visualization index. Investors and others interested in all the inner workings of the nation’s financial picture can explore interactive maps with overlays that disclose everyday spending habits, major events in the financial market, gas prices, and much more. Morgan Stanley Ideas is a collection of deep dive blog posts at the intersection of finance and futurism. Everything from e-commerce to the Chinese market to the looming economic effects of Gen Z is examined in delectable detail. Short videos help set the stage for each post, but the lavish quality of the writing means Ideas stands out from a crowd of imitators. This is the ultimate content marketing achievement – creating content that is distinctly superior to your competitors' content. On the other side of the text content continuum is the NerdWallet blog. Look closely and you’ll see NerdWallet has a complete content team along with dedicated writers, and the difference is noticeable. NerdWallet offers a sizzling and snappy look at key personal finance topics relevant to younger consumers. Small business and travel are anchor topics, giving the blog a lifestyle feel that is unique in the financial industry. Some of the top content marketing examples include tools to make your life easier. Tackling finance means crunching a lot of numbers, of course, so audiences in the finance world are likely seeking out educational resources that help them better understand certain circumstances they may be. Enter SoFi. They make things easier with a spiffy set of financial calculators that run the gamut of life’s finance topics. From student loans to mortgages to retirement, you can figure it all out – and each calculator page is conversion oriented, too. Don’t let the name throw you off. Kabbage Stories show you exactly how case studies can work in finance. Striking a balance between detail and accessibility, these case studies are aimed straight at mid-market customers perfect for Kabbage business loans. Leads can see problems like theirs solved through Kabbage and then take the next step seamlessly. 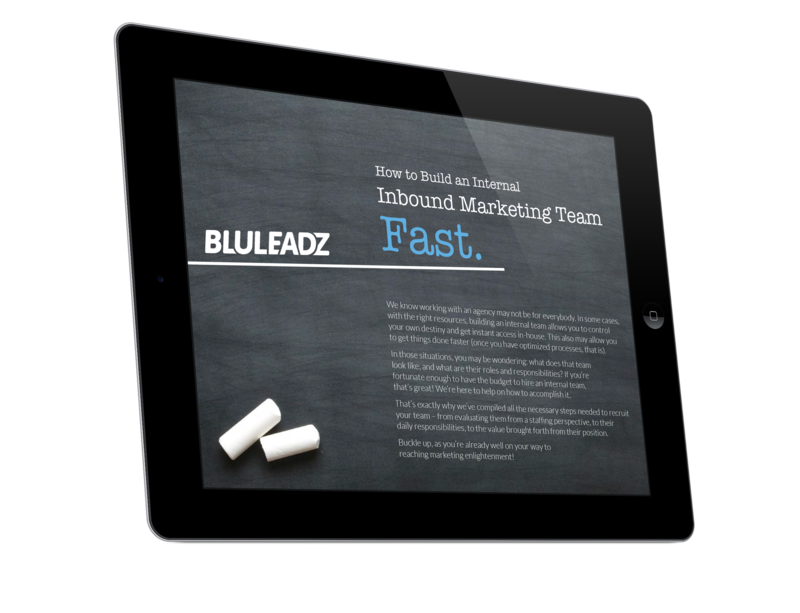 For lead generation and brand building, content counts. There are amazing stories your content can tell, no matter what industry you’re in. Use these eight outstanding content marketing examples for inspiration and you’ll find ways to capture your unique value in the financial world.